Presentation – Cisco-Polytechnique "Internet of Everything"
With more than 50 billion connected devices by 2020, the Internet of Everything opens a new era for the Internet and implies major strategic challenges in terms of growth, competitiveness and employment. The “Internet of Everything” Chaire will encompass three main pillars: Education, Research and User Experience. 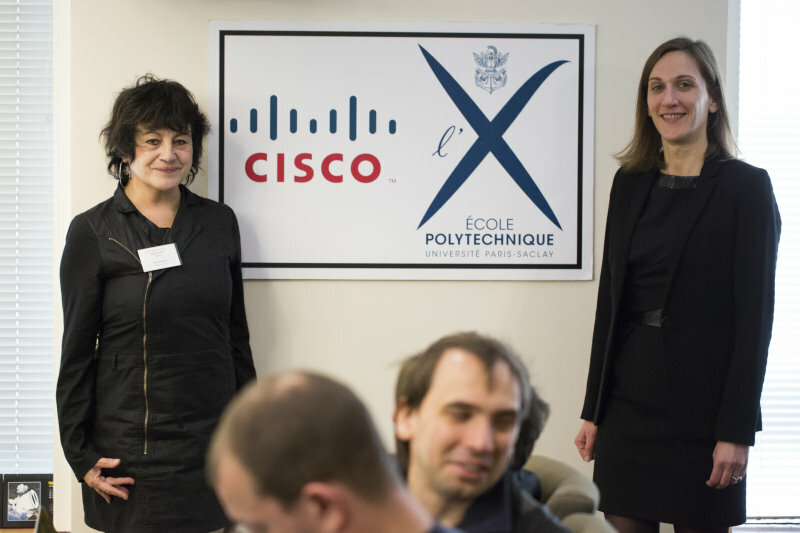 Integrate in the curriculum of the students of Ecole Polytechnique a degree of excellence on the state of the art of the information and communication technologies, through guest lectures by Cisco experts as well as equipment and software being made available by Cisco. Reinforce in the laboratories of the school, and research activities relating to the network as applied to multiple disciplines. 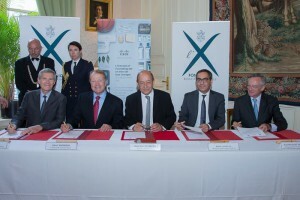 The cross curriculum nature of academic and research at the Ecole Polytechnique will also enable to enhance the knowledge on the social and business impact of such technologies. The results of such research works will be widely spread internationally. Favour daily usage of the latest innovations in IoE so that future graduates may endorse the best technologies in their future careers and professors may apply them in their pedagogical activities.The École Polytechnique Foundation brings to the Program its experience in both industrial and international relations and supports the management of the Program. 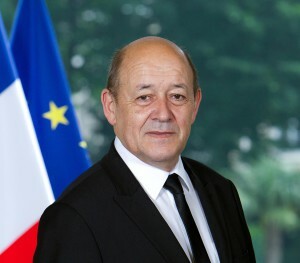 Jean-Yves Le Drian, minister of Defence: “This Program focuses on connected things, which will have a crucial impact on the way we lead military operations in the future. One day It will be possible to connect all objects on the battlefield. Connected Sensors on vehicles or equipment, will enable to know their state in real time, in order to get an immediate diagnosis. 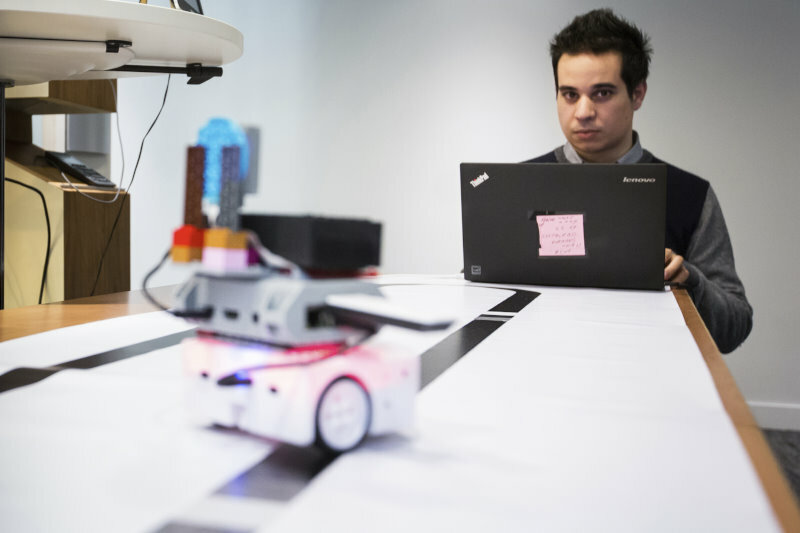 “Cisco’s commitment to engineering education and research is a critical part of our mission to become the #1 IT company. 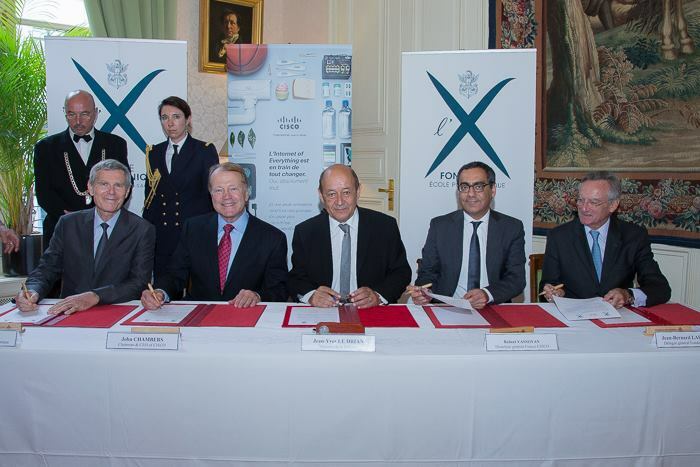 This agreement with Ecole Polytechnique represents a unique opportunity to accelerate innovation with France’s #1 engineering school. 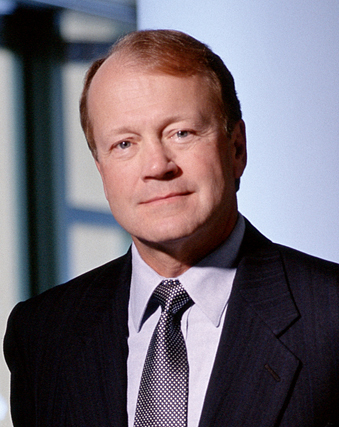 Together, we will work to prepare future leaders for the tremendous impact that the Internet of Everything will have on all of us” said John Chambers, Chairman & CEO of Cisco. 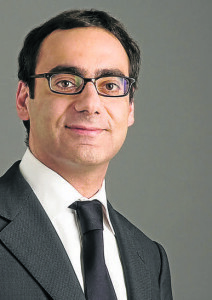 “The most successful companies today are those that see technology not as an operational cost center, but as an opportunity for innovation and competitive advantage in an increa- singly connected world. 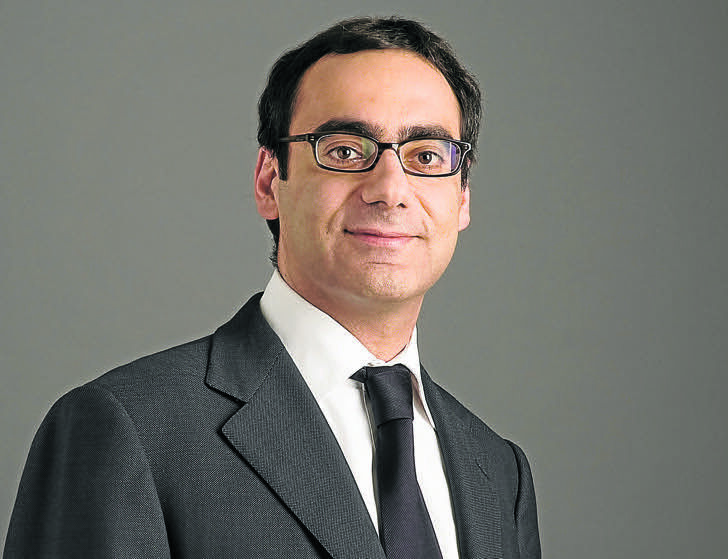 Cisco is very proud to be sponsoring this chair at l’X, and honored to have the chance to be part of an institution that has played such an important role in the development of science and technology” said Robert Vassoyan, General Manager, Cisco France. About Ecole Polytechnique / École Polytechnique is a leading French institute which combines top-level research, academics, and innovation at the cutting-edge of science and technology. Its three types of progressive graduate- level programs – Ingénieur Polytechnicien, Master’s, and PhD – are highly selective and promote a culture of excel- lence with a strong emphasis on science, anchored in humanist traditions. 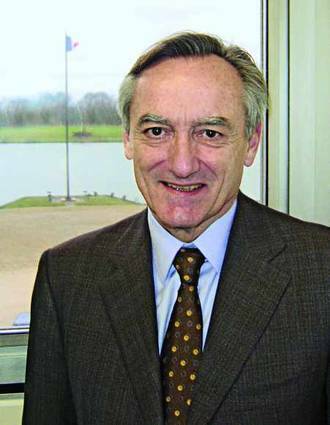 As a widely internationalized university, École Polytechnique offers a variety of international programs and attracts a growing number of foreign students and researchers from around the globe (currently 30% of students and, 23% of faculty members).École Polytechnique offers an exceptional education to prepare bright men and women to excel in high-level key positions and lead complex and innovative projects which meet the challenges of 21st century society, all while maintaining a keen sense of their civil and social responsibilities. 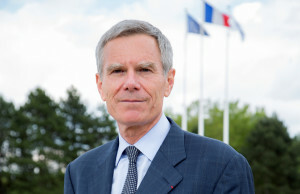 With its 20 laboratories, all joint research facilities with the French National Center for Scientific Research (CNRS), the École Polytechnique Research Center explores the frontiers of interdisciplinary knowledge to provide major contributions to science, technology, and society.